By making coaching accessible to all, we’re empowering managers to become key players in their company’s transformation. How Is Our Digital Coaching Solution Addressing Your Challenges? Because we take professional coaching very seriously, we carefully select the best coaches to support your managers. No need to choose between coaching and training anymore! We blend the two to guarantee steady, measurable progress for all your managers. Our digital coaching platform is magical. 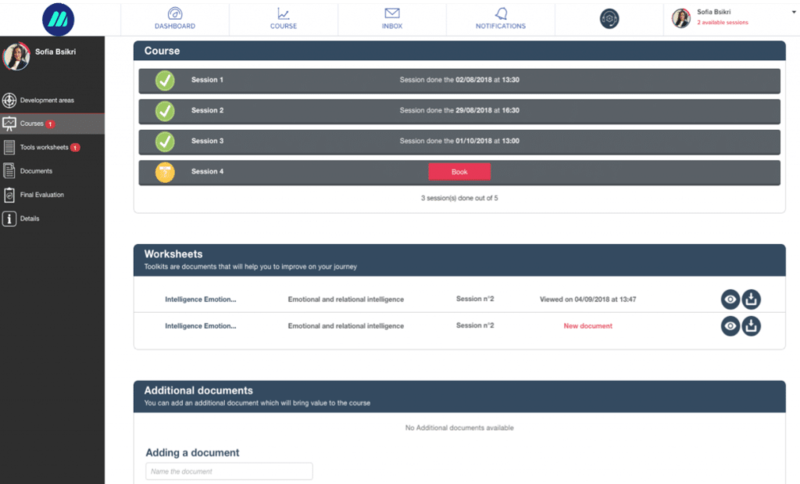 Simple and intuitive, we designed it to make sure that all our users get the best possible coaching experience.